These statistics are generated based on the current listing's property type and located in Shawnessy. Average values are derived using median calculations. ***Open house Sat 1-4:30. Sun 12-2. Wonderful family home located on a quiet cul-de-sac on a corner lot, in the well established neighborhood of Shawnessy. This bi-level has newly renovated kitchen, newer engineered flooring, vaulted ceiling in living area with skylight, neutral paint, new bathroom tiles, and some new windows. A total of 4 bedrooms and 3 full bathrooms. 3 bedrooms on the Main, Master ensuite with Jacuzzi soaker tub. Cozy family room in fully developed basement is spacious with gas fireplace, office, kids play area, 4th bedroom with windows allowing an abundance of natural light. A deck off the kitchen overlooks a huge backyard with concrete patio and landscaping. A double attached insulted front drive garage. 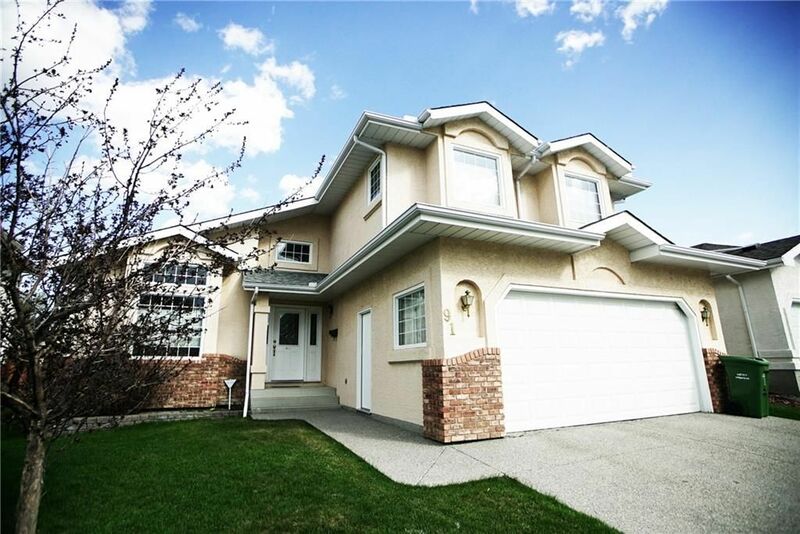 A great family home close to schools, transits, shopping and recreational amenities.